SPRING comes early in North Cyprus! 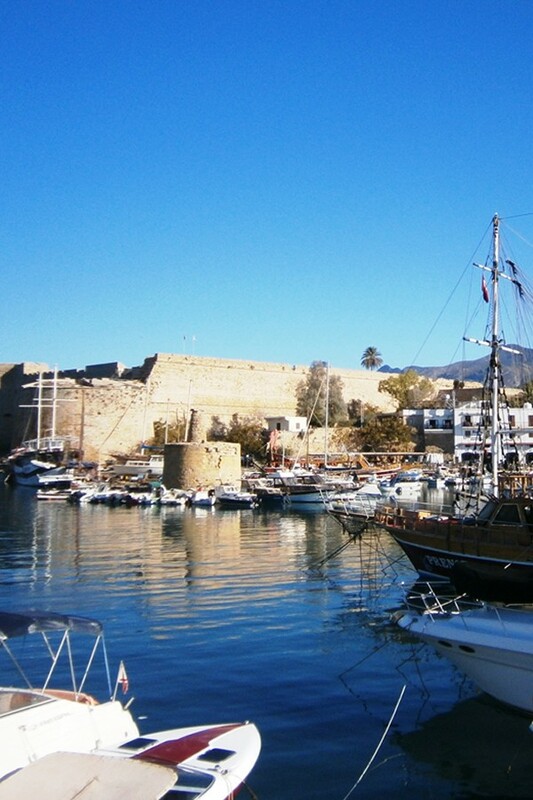 With northern Europe still in the depths of winter, why not visit North Cyprus and get some sun? From February – April, Spring is one of the most beautiful seasons in North Cyprus with some of the most varied activities available. If the outdoor life is what you love – golf, cycling, trekking, nature walks, mountain climbing and even a visit across the border to the Troodos for skiing, are all in full swing right now! Read all about it this month in our news about Activity Holidays in Northern Cyprus as well as the exciting news about the North Cyprus Ercan Airport expansion. FLY FOR LESS this spring. Off season flights to Ercan or Larnaca are really affordable at the moment – whether you are coming on an independent holiday OR a property inspection visit, our NCI can advise you on flights, car hire, border crossings and also offer hotel discounts – – call us for no obligation help at any time. 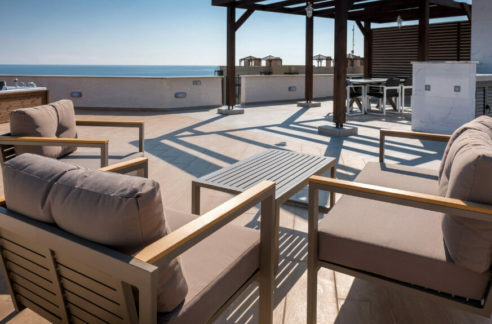 Get yourself WELL in North Cyprus. Time spent in warmer weather is well-known to have positive effects on health. So if it’s physical & relaxation you need – you are coming to the right place. You may also find the news below about Medical Tourism in North Cyprus of interest too. More and more visitors travel to North Cyprus for more affordable dental & medical treatment as well as surgical operations. FREE ACCOMMODATION plus properties from only £ 399 per month! We have had a large volume of enquiries recently – and our apologies if we have been out of touch with you personally. If you are actively seeking a property at this time and have not done so already, do click below to register your interest in our self-catering FREE ACCOMMODATION OFFER, available for those who would like to combine a holiday with up to 3 days of property viewings. Leave your details for a no-obligation call back to discuss whether or not this option is right for all of some of your visit accommodation – the location is close to the golf course. Our latest property listings are below – we can also help to find you bespoke properties with our property finding service – so if you don’t find what you are looking for immediately on www.northcyprusinternational.com – do give us a call. Have a fabulous early Spring!